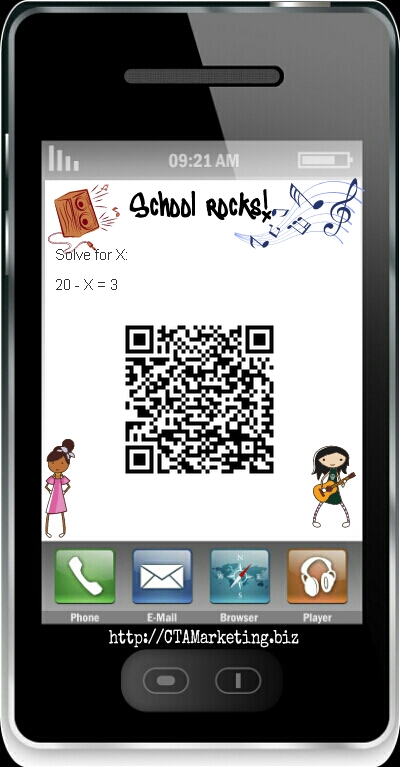 Give your students a competitive edge with SmartPhone task cards. These cool SmartPhones allow students to learn new skills on their own and self check their work by scanning a QR Code. They receive instant access to the answer as well as helpful information on how to solve the problem. 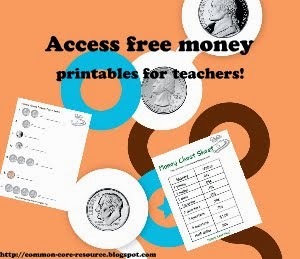 These are an awesome tool for any grade level and students and teachers love them. You can choose from existing SmartPhone task cards or create your own! This can be created using your computer, iPad, or phone! The process is simple and you can print them right away. 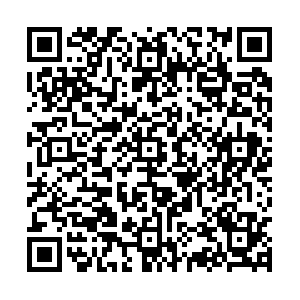 We even send your SmartPhone to your e-mail so you can share them with colleagues or print them in the future. Download the examples and share them with your students and see how much they love learning new skills or sharpening existing ones while using their iPad or smartphone to check their work! These are great for independent or group studying. They can even be used to introduce students to new concepts in math, science, social studies, language arts, music...virtually all subjects. 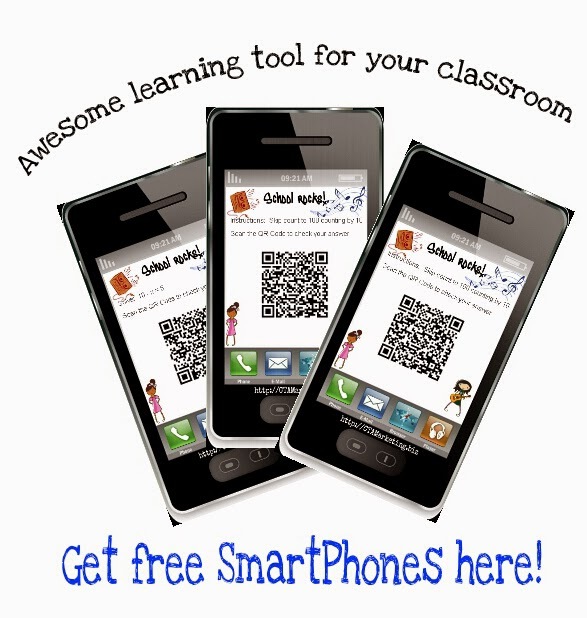 Instructions: Download and print these SmartPhones and allow students to work independently on math skills. They can self check their own work by scanning the QR Code! Want to create your own? Click or Tap here to get started! You can make them align with Common Core Standards, or any curriculum you wish. 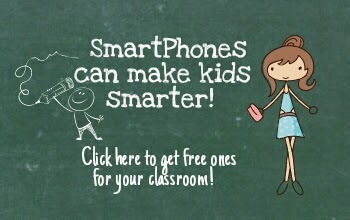 There is no limit to how you can create and use SmartPhones! If you missed the previous article about SmartPhones, here is the link. It also contains screenshots and detailed instructions in case you need it (but you probably won't).